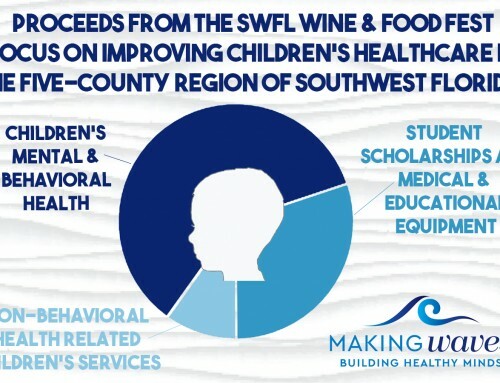 SWFL Children’s Charities, Inc. is kicking off its 2019 Southwest Florida Wine & Food Fest fundraising season with the announcement of a new organizational focus on mental and behavioral health. 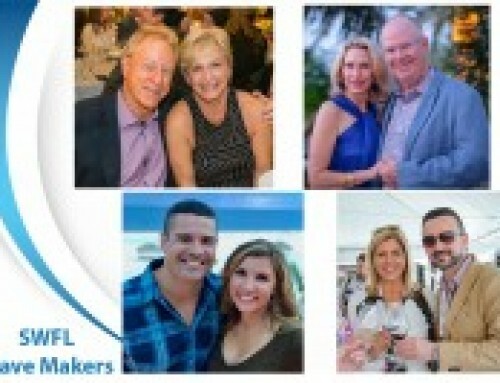 With a 10-year history of raising $25 million in lifesaving funds in support of organizations committed to pediatric health care and education, SWFL Children’s Charities, Inc.’s annual signature fundraising event will now shine a brighter light on mental illness. 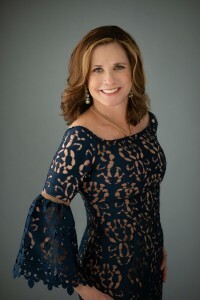 The majority of the proceeds from the 2019 Southwest Florida Wine & Food Fest’s auction will be allocated to local organizations dedicated to enhancing mental and behavioral health, with another portion of the funds continuing to support pediatric health care services at Golisano Children’s Hospital and pediatric healthcare educational programs at Florida Gulf Coast University and Florida SouthWestern State College. 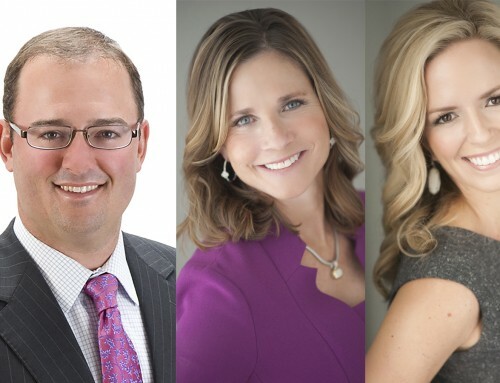 SWFL Children’s Charities, Inc. has named Christin Collins, Brooke Denson and Debbie Toler as chairpersons of the 2019 Southwest Florida Wine & Food Fest. 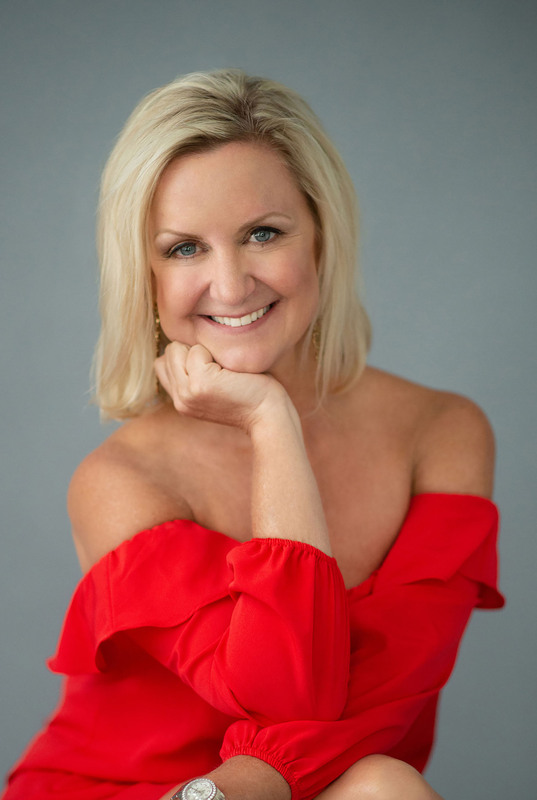 The Grand Tasting and Live Auction will take place at noon on Feb. 24, 2019, at a new venue, the Hyatt Regency Coconut Point Resort and Spa in Bonita Springs. 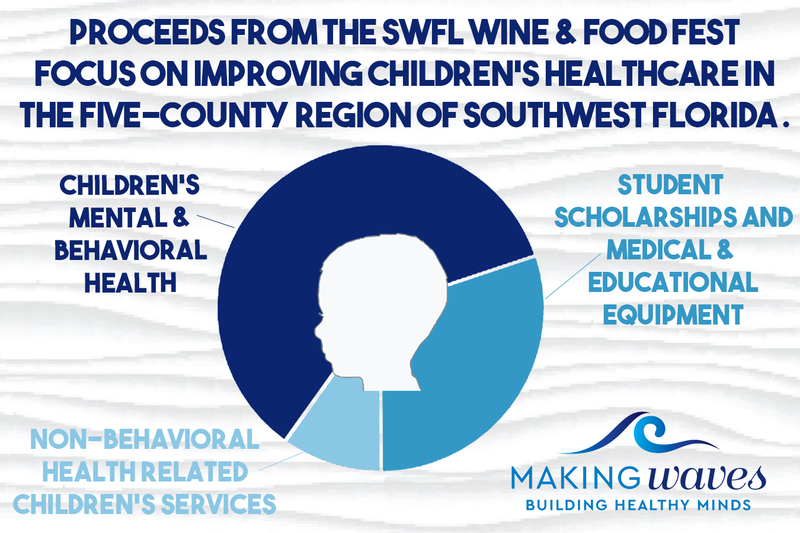 The theme of the 2019 event is “Building Healthy Minds,” aligning with SWFL Children’s Charities, Inc.’s new mental and behavioral health focus. 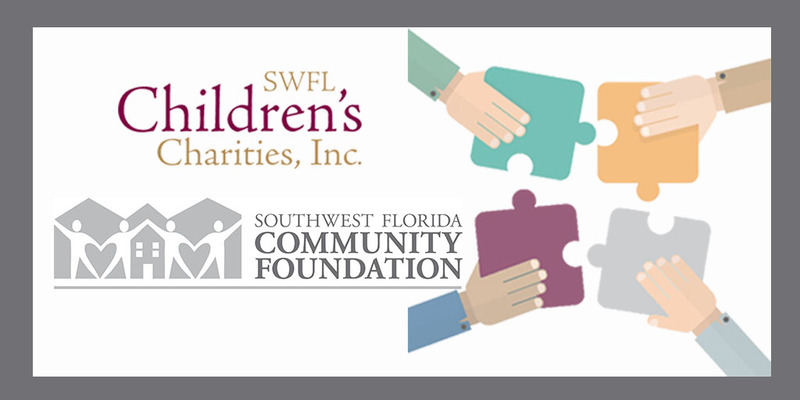 SWFL Children’s Charities, Inc. is also announcing a new partnership with the Southwest Florida Community Foundation to enhance its grant application and selection process. 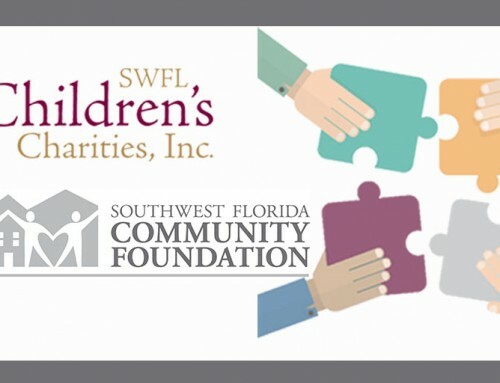 The partnership will be instrumental in selecting the annual beneficiaries of the Southwest Florida Wine & Food Fest, leveraging the Southwest Florida Community Foundation’s vast resources to implement criteria to assess potential beneficiaries of the mental and behavioral health focus, as well as the stewardship of funds and monitoring of performance and results.